Bokeh talks about the damage of X-Ray on film with a complete practical illustration: where, how many time, which film, and the actual images. Just an example of what can happen. 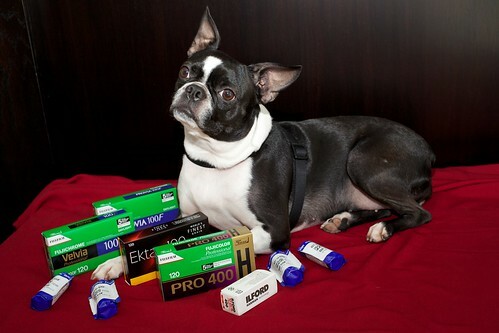 Personally I just avoid as much as I can traveling with film. Arkadiusz Podniesinski, a Polish photographer, has a photoessay on Fukushima and the exclusion zone around the nuclear power plant disaster. My quick take is that you can shoot it at +2 and it will be more tolerant to under exposure error.